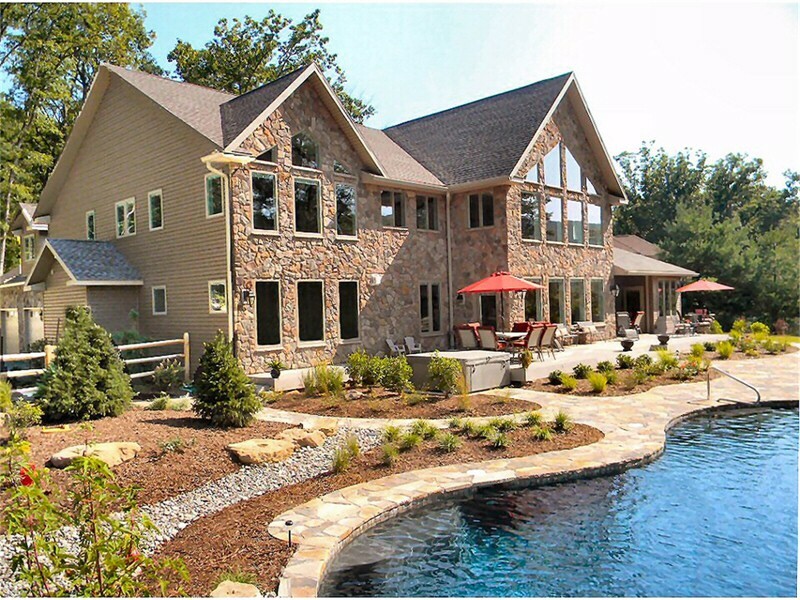 Lehigh Valley north to the Poconos Area Of Eastern Pennsylvania, Custom Home Builder Service Construction Inc., is one of the most sought after and acclaimed North Eastern Pennsylvania’s custom home builders serving from the Poconos to the Lehigh Valley. Service Construction Inc. builds custom homes distinguished by meticulous detail, superior craftsmanship, and luxurious livability. Custom details, views, and open designs are a trademark of Service Construction Inc. Our planning and construction includes many standards that other builders consider upgrades. Welcome to Service Construction's Custom Homes. 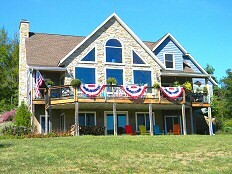 Custom Built Home - Serving the Poconos, Lehigh Valley, PA. 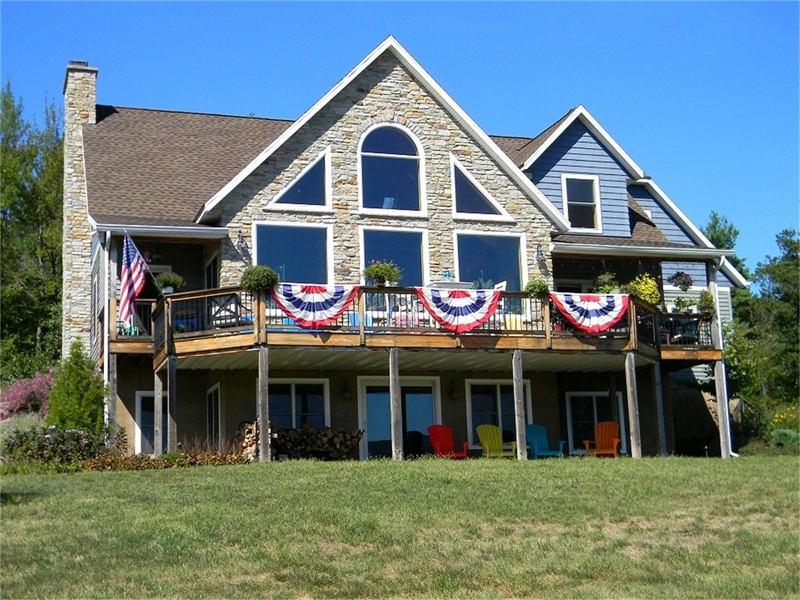 This custom built home was constructed on the shore of Lake Wallenpaupack, Monroe County, PA. 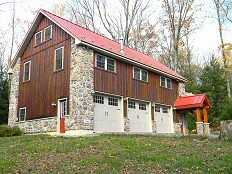 Custom Built Home - Poconos, Lehigh Valley, Northeastern PA. This custom built home is traditional construction with Timber Frame Interior and was constructed north of the Lehigh Valley, PA. 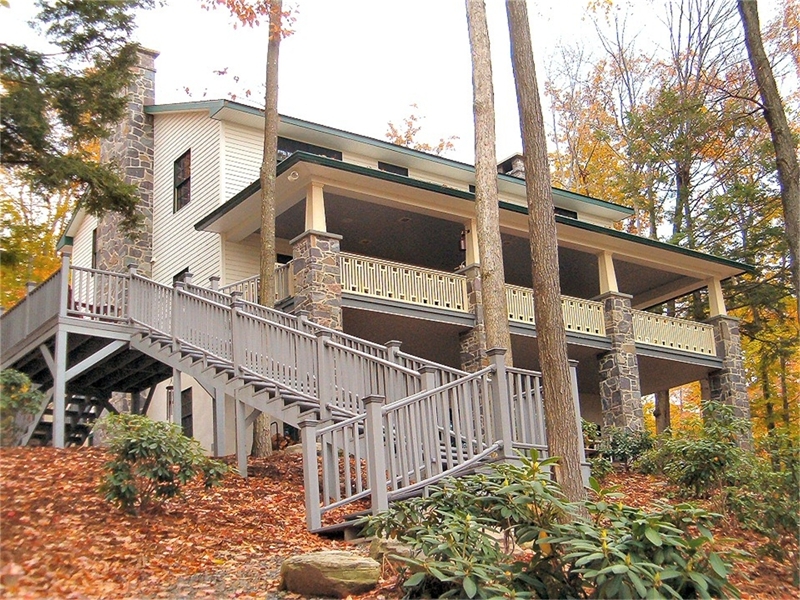 Custom Built Home - Jim Thorpe, Poconos, PA. 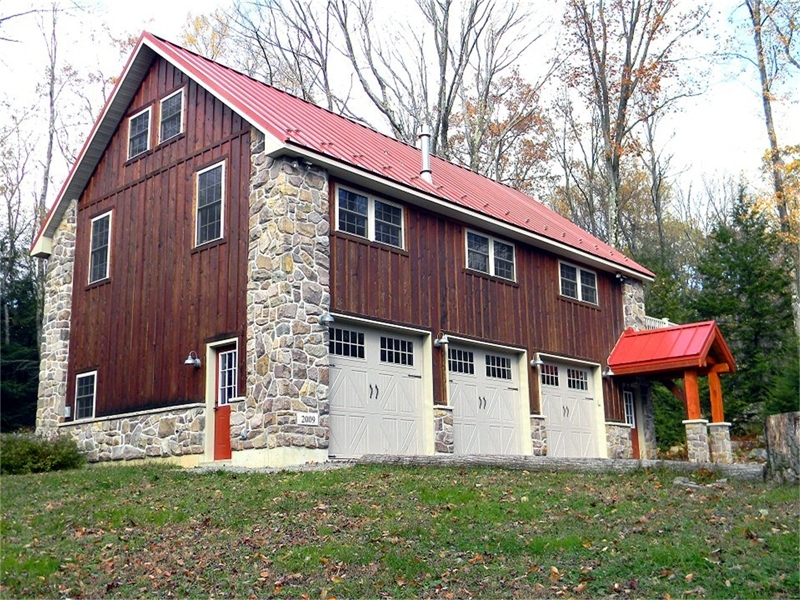 This custom built home was constructed near Jim Thorpe, PA. at the base of the Poconos in Carbon County, PA. Custom Home Gallery Jim Thorpe, PA.